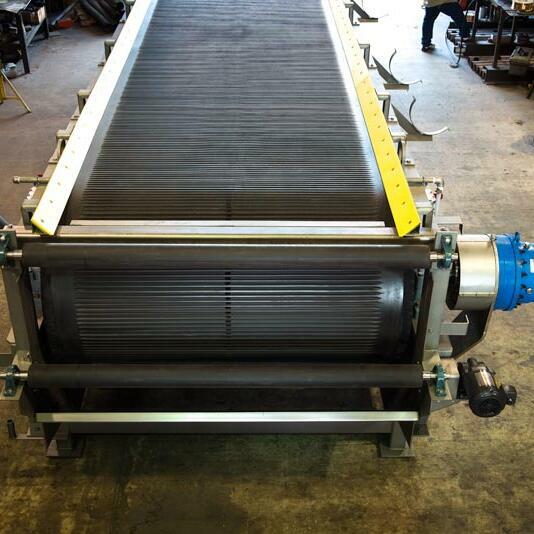 Installed on the top of horizontal belt filters, the deckles contain the cake in the form and wash zones of the filter. The deckles run parallel to the belt edges and are formed to match the angle created by the belt troughing lips. Our deckles use an elastomer seal which can be adjusted to create the appropriate seal pressure. The seal is held in place with retainer bars.